Jim Masterson created this unique, integrated method of equine bodywork that teaches one to learn and recognize the responses of the horse to your touch to find and release accumulated tension in key junctions of the body that most affect performance. In contrast to most traditional techniques, it enables the horse to actively participate in the process of releasing tension. It is something you do with the horse, rather than to the horse. In fact, if you don’t allow the horse to participate, it doesn’t work! 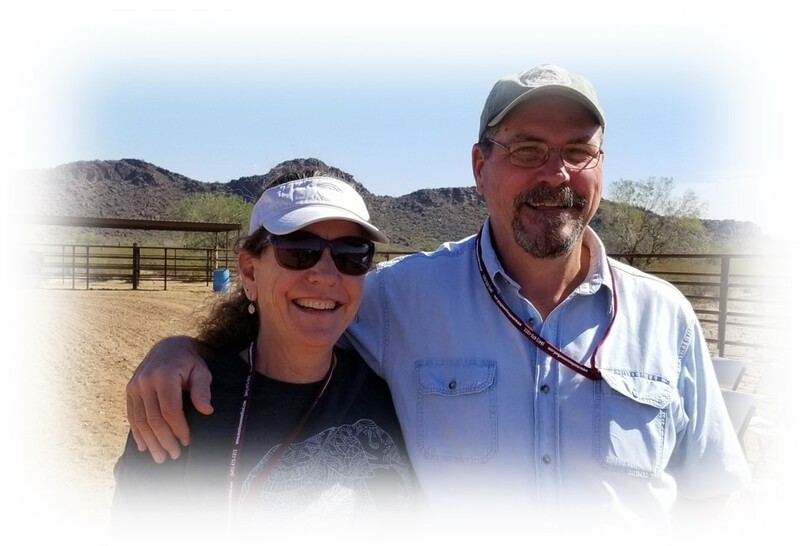 When he first became interested in equine massage in 1997, Jim recognized that the horse exhibits certain neurological responses to touch as it releases tension in the body. Using those responses to guide his work, he developed a system in which the horse participates in the process by showing the practitioner where tension has accumulated, precisely how much pressure is needed to release it, and when it has been released. The result is an effective method of equine massage body work that anyone can learn to use to improve performance while at the same time opening new levels of communication and trust with the horse. This interaction between the horse and the bodyworker is what makes this method so exciting to practitioners, and interesting and fun to watch.